Excellent conference. Informative and fun. A tricky combo to nail. Good job! 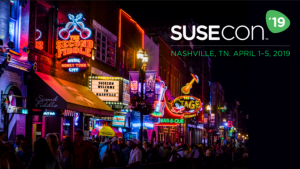 Great way to get to know the SUSE family. So what are you waiting on? Register now!